MIAMI, FL — College basketball AP Top 25 schedule, game times, channels and streams on Saturday, Jan. 13. No. 1 Villanova, No. 7 Duke and defending champion North Carolina are among the teams down to feature this weekend. There are four ranked vs. ranked matchups listed on Saturday, including the Big 12 and Top 10 battle between No. 2 West Virginia v No. 8 Texas Tech. Another highlighted Big 12 clash sees No. 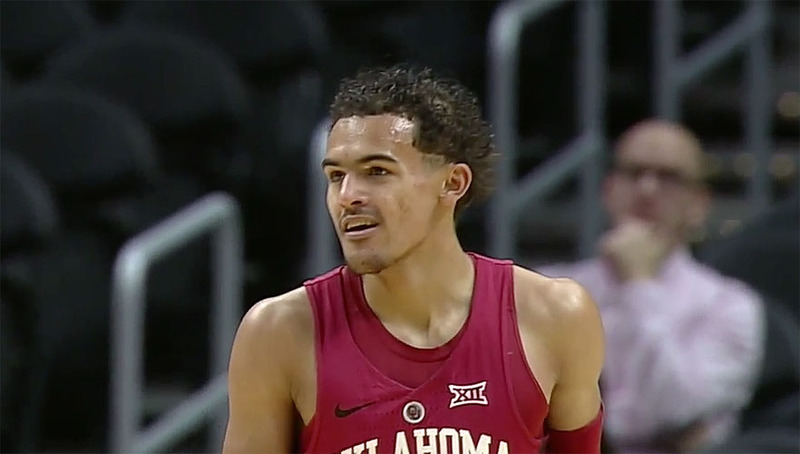 9 Oklahoma playing host to No. 16 TCU at Lloyd Noble Center in Norman. No. 18 Miami against No. 19 Clemson in the Atlantic Coast Conference and the Big East battle between No. 10 Xavier and No. 25 Creighton at the Cintas Center in Cincinnati, Ohio, are the other all-ranked matchups on the schedule for Saturday. Meanwhile, top-ranked Villanova will aim to build another healthy winning streak when it travels to St. John’s. Jalen Brunson and the Wildcats (15-1, 3-1 Big East) celebrated their return to the No. 1 position in the latest poll with an 89-65 win over Xavier on Wednesday night and they will start with a massive 91 percent chance to win three straight, according to ESPN’s Basketball Power Index. 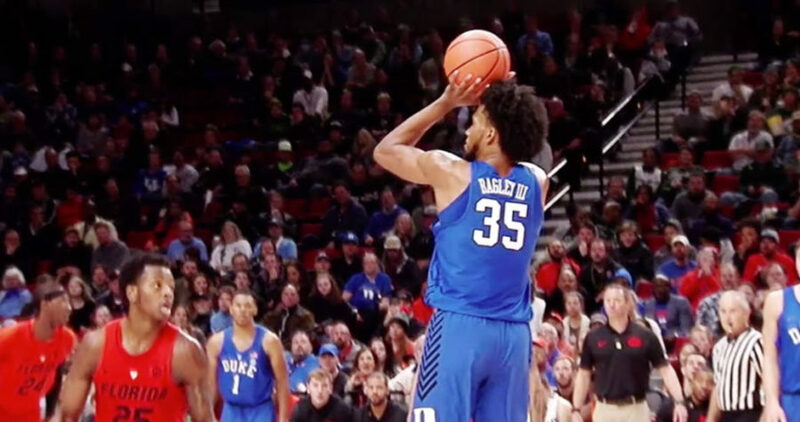 Seventh-ranked Duke (14-2, 2-2 ACC) bounced back from its defeat to NC State last weekend with a one-sided 87-52 victory over Pittsburgh on Wednesday night. The Blue Devils will hope to build on that win when they host Wake Forest at Cameron Indoor Stadium. In the meantime, defending national champion North Carolina (13-4, 2-2 ACC) will face Notre Dame (13-4, 3-1 ACC) in what is expected to be an even matchup at Purcell Pavilion in Indiana. The No. 20 ranked Tar Heels lost a pair last week against Florida State and Virginia, but bounced back with a 96-66 rout of Boston College on Tuesday night. In other highlighted games on the AP Top 25 schedule, No. 4 Michigan State resumes its rivalry with Michigan at Breslin Center, No. 12 Kansas entertains Kansas State, while No. 5 Purdue goes to Minnesota and fellow fifth-ranked Wichita State takes a six-game winning streak into Reynolds Center to take on Tulsa. No. 15 Gonzaga hunts their sixth straight when it visits San Francisco, No. 11 Arizona State will aim to figure things out against Oregon State after losing three of its last four games to start conference play, while No. 17 Arizona welcomes Oregon and No. 21 Kentucky goes to Vanderbilt.